If you’re prone to allergies, have a fickle sense of smell or prefer a shave soap with no fuss, we’ve got you covered. 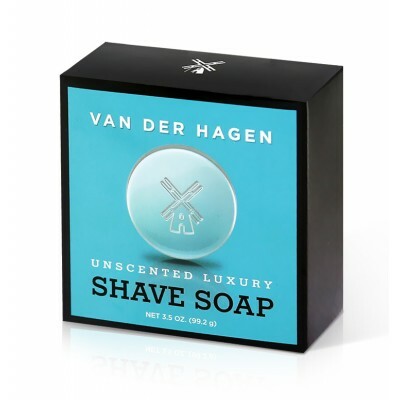 Produced with our unique kettle process, Van der Hagen’s Unscented Luxury Shave Soap is the perfect addition to your shaving routine. It contains emollients like shea, mango and cocoa butters that soften your beard for a smoother, closer shave. It’s also hypoallergenic to protect sensitive skin! 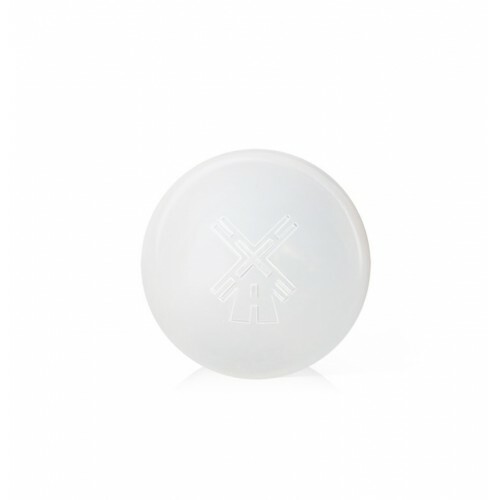 And with over 10% glycerin to attract and lock in moisture, this shave soap is working overtime to help your skin look and feel healthier. Switch up your routine and give it a try—no scent, great shave, no problem.